(913) 962-7000 Water Heaters installed by licensed master plumber. 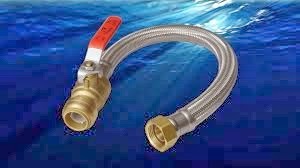 A shark bite connector is an easy way to swap out a old leaking water heater. The shark bite fitting is actually designed to connect to a copper or plastic supply line without any soldering or special connections. The fitting slips over a 3/4" pipe by pushing the end over a piece of pipe. The problem is that these fittings have a rubber seal that break down. 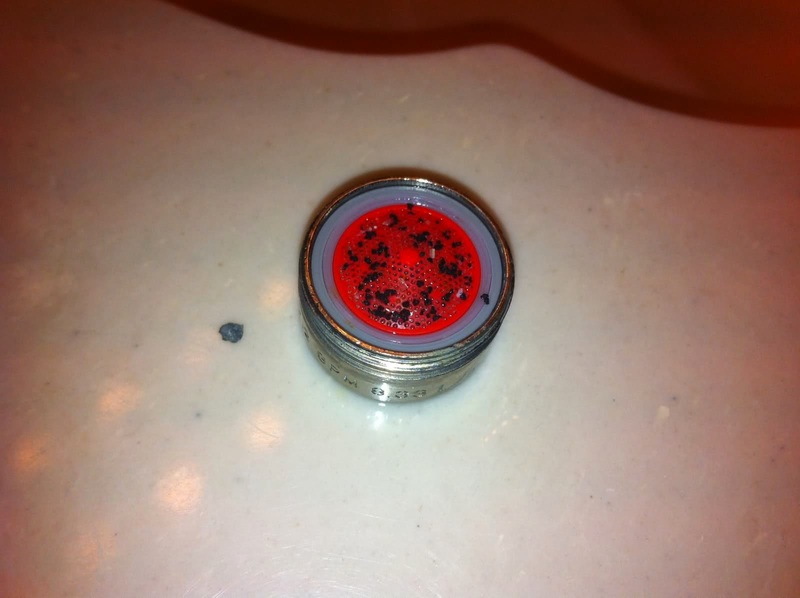 The sediment can clog up fixtures and will reduce the overall quality of the water coming through the fixture. Quick connect fittings have a higher failure rate on hot water lines. The water coming out of the top of the tank is hotter than the delivered temperature and can increase stress on this type of fitting. Thermal expansion is another major concern when using quick connect fittings on or near a hot water heater. It's common for water heaters to start to swell along the top when the water heater is near the end of it's life. Check out the images in the gallery below to see examples of how supply lines can shift as a result of thermal expansion.